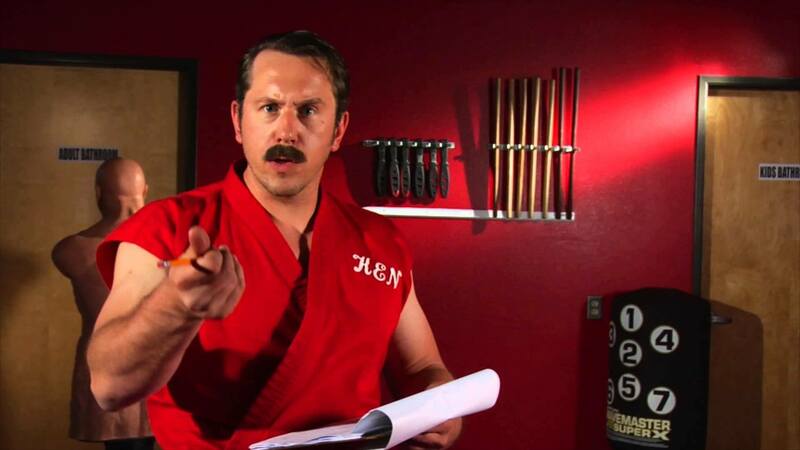 In this exclusive interview, he offers his honest opinion on other martial arts and artists, he says if Bruce Lee was alive today, Bruce would study under Master Ken and reveals exclusively what he thinks of dogs. Not to be missed, this Master Ken interview is an insight to the man like you’ve never heard before and could possibly save your life. 🙂 Share with your friends, it might save theirs as well. Note: Master Ken is coming to the Martial Arts Expo – 19-20 October 2013, Ricoh Arena, Coventry. The UK’s Martial Arts Show for 2013.